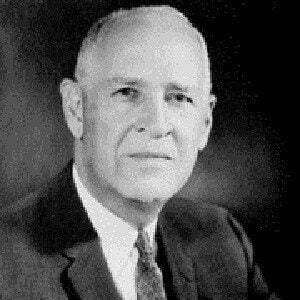 Longtime congressman from Alabama who helped shape the Tennessee Valley Authority and the GI Bill. He was the Senate Majority Whip from 1941 to 1947. He was a lawyer in Montgomery County, Alabama, until elected to the House of Representative, representing its rural second district. In the House, he sponsored the bill that would create the Tennessee Valley Authority, helping to urbanize and industrialize the largely rural South. He had two children with his wife Henrietta Fontaine McCormick. He was elected to Senate after his predecessor, Hugo Black, was appointed by President Roosevelt to the Supreme Court.